Pandora rocks! I love this little windows 7 widget. Got to jump through a lot of hoops to get Pandora to work outside the U.S, totally worth it though. 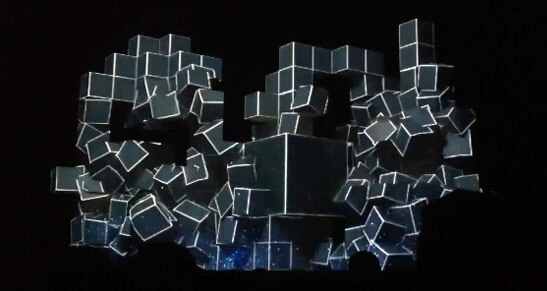 I'm currently listening to Amon Tobin - Horsefish. Best live show ever, if anyone saw the ISAM tour you know what I mean. LOL! I folded at 0:28.